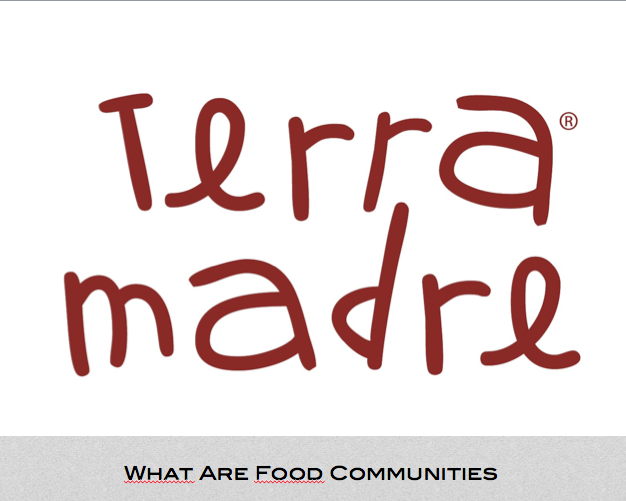 Found in 150 countries, Terra Madre is an international network uniting food producers, fishers, breeders, chefs, academics, young people, NGOs and representatives of local communities−all working to establish a system of good, clean and fair food from the grassroots level. With their vision and knowledge, they work to promote a new approach to gastronomy, based on the defense of biodiversity, environmental protection and respect for local cultures and traditions. Though adapted to local contexts and different regions, the network tackles similar problems all over the globe, coming up with surprisingly analogous solutions. Across the world, local communities are being oppressed by the global market and unchecked development. Across the world, subsistence farming and small-scale farmers are undervalued, often seen as unproductive or something from the past. Across the world, the ongoing depletion of natural resources due to unsustainable usage and extraction (often a result of industrial agriculture) is a growing concern. The Terra Madre network offers effective solutions that start from the specific nature of local places, from the preservation of plant varieties and animal breeds, to local culinary cultures that have developed over time to allow natural resources to be preserved, not depleted. Through their daily work, Terra Madre communities offer a concrete example of the Slow Food philosophy: access to good, clean and fair food for everyone. Good refers to the quality and flavor of foods, clean to environmentally friendly production methods and fair to dignity and fair pay for producers and accessible prices for consumers. Food communities are groups of people involved in the sustainable production and distribution of quality food, linked either historically, socially or culturally to a geographic area. The communities often suffer from common problems generated by intensive agricultural (such as resource depletion) and the impacts of the industrial food system (such as standardization). These problems put the very existence of small producers at risk. Cooks play an essential role as the interpreters of a place, able to add value through their creativity. The Terra Madre chefs understand that pleasure cannot be separated from a responsibility towards producers, without whom there would be no great cuisine. Restaurants are the ideal location for passing on this philosophy to consumers. Chefs reinforce the food communities through dialogue and collaboration, fighting against the abandonment of traditional cultures and the standardization of food. 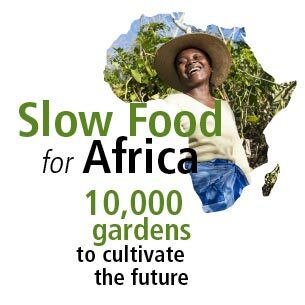 In order to show how chefs and cooks can actively support the role of food producers, Slow Food launched the Alliance project bringing together chefs and Slow Food Presidia has been developed. The Alliance is currently active in Italy, the Netherlands and Morocco. The Terra Madre network also includes over 450 academics from universities and research centers around the world. Within their own fields and using the tools available to them, they are committed to furthering the preservation and growth of sustainable food production, through public education or training for workers in the food sector. Among the network’s universities, the University of Gastronomic Sciences plays a key role, welcoming students from all over the world and offering scholarships to young representatives from the Terra Madre network. The young people from the Slow Food Youth Network represent one of Terra Madre network’s most active and dynamic assets. As with the chefs and academics, they also offer essential support to producers from food communities, inspired by the need to drastically change the way the world produces and consumes food. 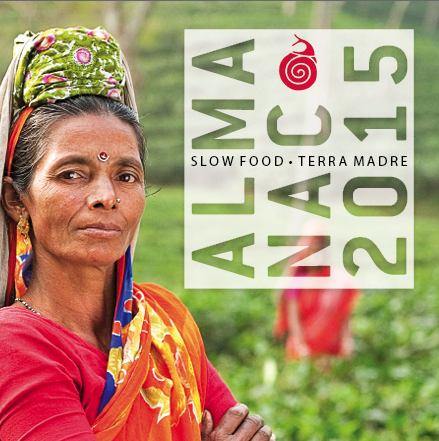 Terra Madre and Slow Food are increasingly influencing each other and working in a reciprocal way. A key example of this was is the Salone del Gusto and Terra Madre, a single large event that broke down barriers between the two.